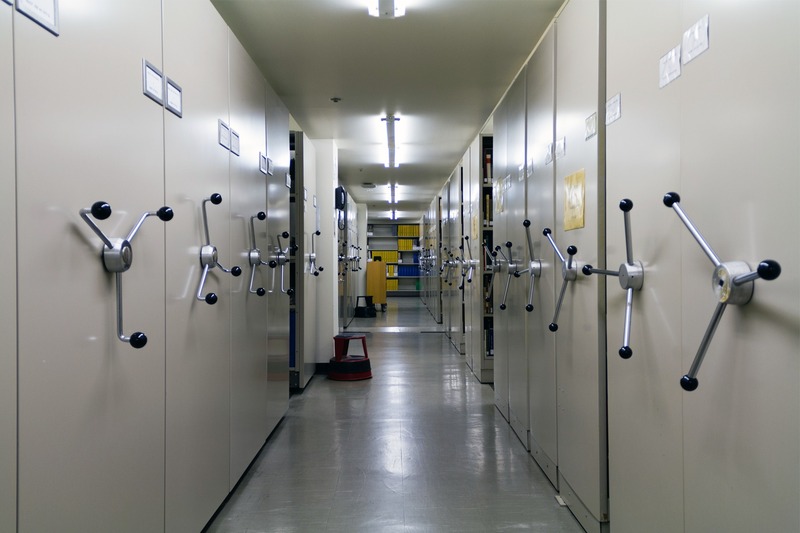 Set up in 1991, the Museum’s Archives Department is responsible for maintaining and developing documentation related to the works in its collection, its institutional archives, and any private archives it has been given. It also sees to the registering of every work that comes to the Museum, whether as an acquisition, for an exhibition, as a loan, on deposit, or for study. 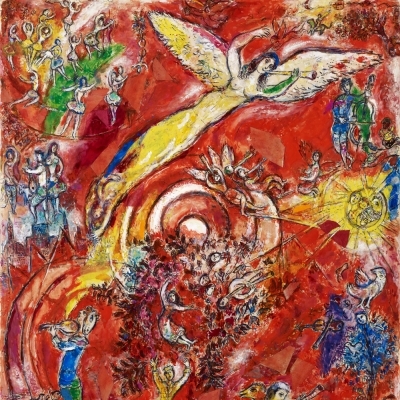 A selection of works from the Museum’s collection can be seen on the Museum’s website. Information about every work in the collection is available on Info-Muse and the Canadian Heritage Information Network. To facilitate the tracing of works of art spoliated during World War II, the Museum maintains an up-to-date register of works with incomplete provenances for the years 1933 to 1945. Bronze sculptures cast in large unnumbered editions have been withdrawn from the list. 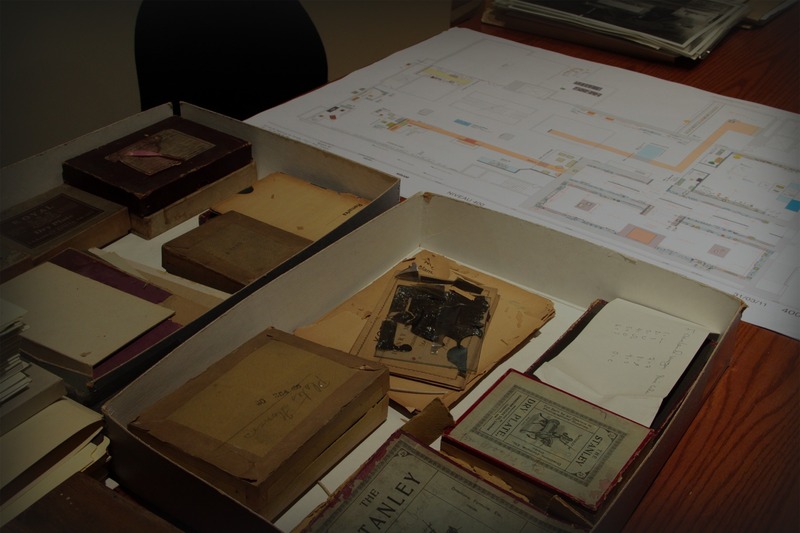 A description of archival materials on Montreal Museum of Fine Arts’ exhibitions from 1860 to 1987 is available on the Réseau de diffusion des archives du Québec website. Descriptions of a number of the private archives held by the Museum are also available on that site. From its founding until the early 1970s, the Museum put together scrapbooks of press clippings and other documentation relating to its acquisitions, exhibitions, and activities. These scrapbooks provide a meaningful account of Montreal’s cultural life and art scene during those years. Scrapbooks from 1864 to 1962 have been digitized. 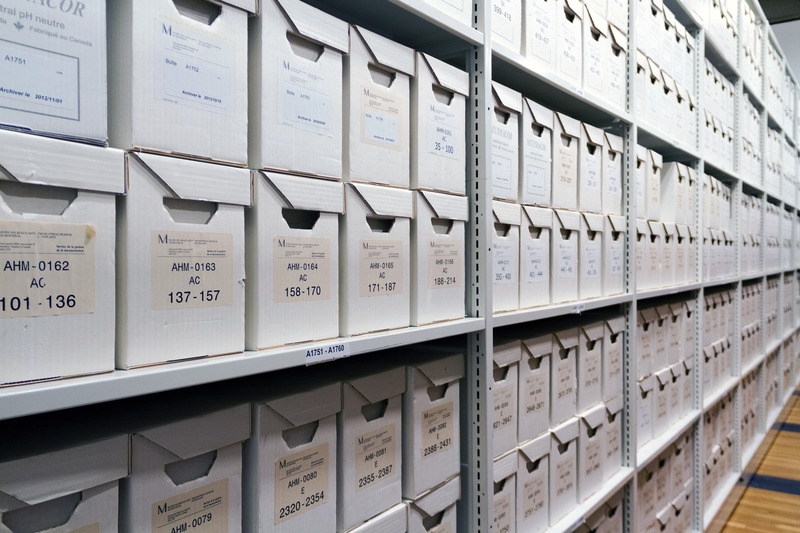 Files on works in the Museum’s collection and the Museum’s archives are available for consultation in the Archives Department. Tuesday and Wednesday only, from 9 a.m. to noon, and from 1:30 to 4 p.m. Please note that any request to consult a file must be made in person before 3:30 p.m. The Museum’s Photographic Services manages a bank of photographs containing over 50,000 images of the works in the collection. 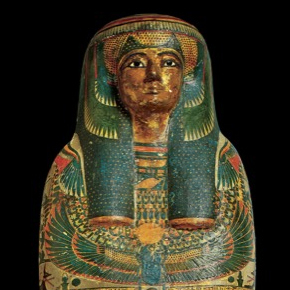 This iconographic material is made available to students, researchers and publishers. Requests concerning the reproduction of a work in the Museum’s collection must be sent in writing to Photographic Services. Copyright may apply. Please contact us for more information. Founded in 1882 and originally known as the “Reading Room” of the Art Association of Montreal, the Montreal Museum of Fine Arts Library is the oldest art library in Canada. Over the years, its collection has grown through the generosity of its donors, judicious annual purchases and the establishment of an exchange programme with the world’s major museums. Today, it is recognized as one of the most important art libraries in Canada. The Museum Library has an imposing collection of works, primarily in the following fields: Mediterranean archaeology; world cultures (Asian, pre-Columbian, Islamic, African, Oceanic art, etc. ); Western art; Quebec and Canadian art; international contemporary art; decorative arts and design; and graphic arts. 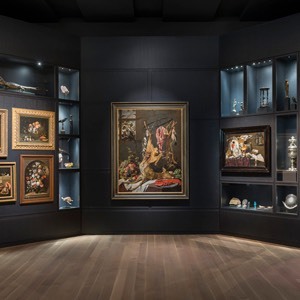 The collection includes over 90,000 monographs, 68,000 auction catalogues (Sotheby’s, Christie’s, Hôtel Drouot, Hôtel des encans de Montréal, etc. ), almost 20,000 files on Canadian artists, 930 serial publications (periodicals, annual reports and newsletters from various museums around the world, etc. ), as well as videos, CD-ROMs and DVDs. In 1993, the Library launched the automation of its card catalogue. To date, more than 60% of its holdings are now accessible to staff through the online catalogue. A part of the collection is listed on AMICUS, the national catalogue of Library and Archives Canada. The Library also has files on Canadian artists. These files are listed in the database Artists in Canada. The information can be accessed free of charge through the Canadian Heritage Information Network (CHIN). 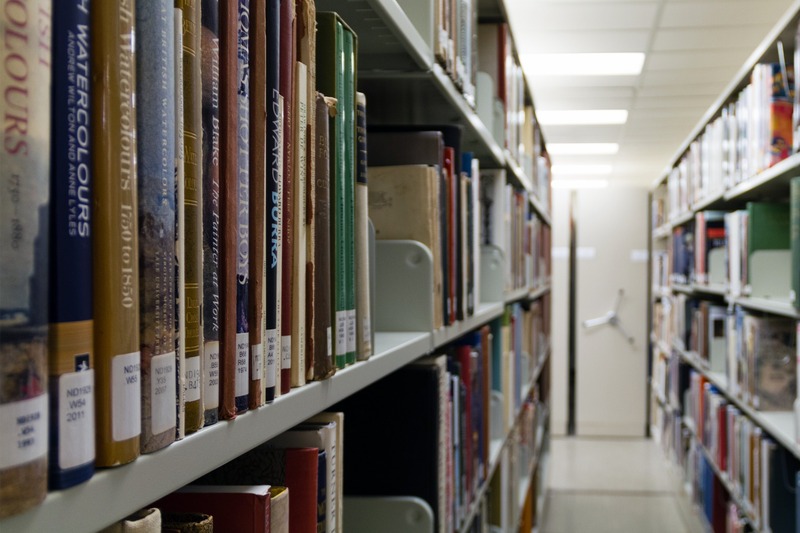 The Museum Library is not open to the public, but offers reference services to all. Requests can be sent by mail, fax or email. Requests will be answered within two (2) weeks. The Museum Library lends to other libraries exclusively, under certain conditions. Several documents cannot be lent under any circumstance. All loaned documents must be consulted on site at the borrowing library. The Documentary Resources page on this site is funded by the Ministère de la Culture et des Communications du Québec as part of the implementation of measure 41 of Quebec’s digital culture plan and by the Ville de Montréal under the Entente sur le développement culturel de Montréal.